Come and enjoy a retreat with a friend and the second person comes free. 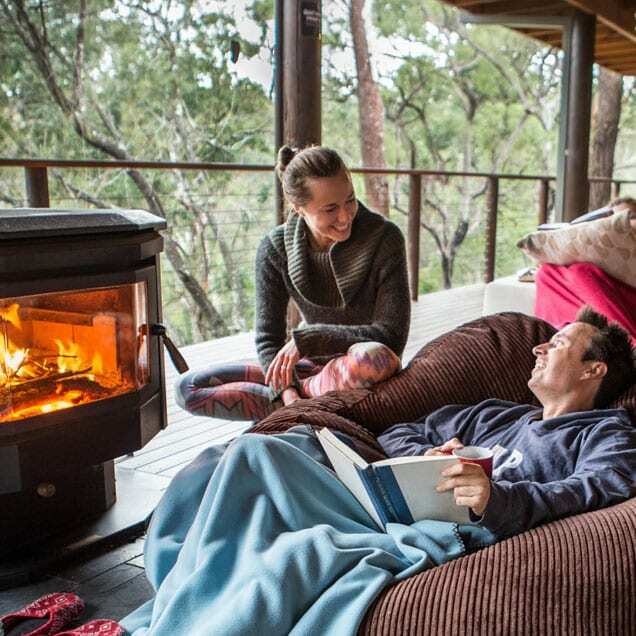 That’s right, pay the one person price in a twin or double room and the second person gets their whole inclusive retreat package for free saving $200 per night! This is a limited offer and you must stay midweek in February 2019 either Sun (1 night), Mon to Wed (2 nights), Sun to Wed (3 nights), Wed to Fri (2 nights), Mon to Fri (4 nights) or Sun to Fri (5 nights). Want the same price but travelling solo?